Austin, the state capital of Texas is in Central Texas, was originally planned on a 640-acre site on a bluff above the Colorado River. Today, Austin lays 160 miles northwest of Houston, 195 miles south of Dallas, and 80 miles northeast of San Antonio. The location isn’t as interesting as the history of the wild frontier town. The first European settlers in what to become Austin, were Spanish friars. 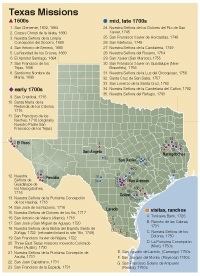 They traveled from East Texas in 1730 and built three temporary missions, La Purísima Concepción, San Francisco de los Neches and San José de los Nazonis, by the Colorado River, near Barton Springs. The friars, however, stayed less than a year. Unhappy with the area, they relocated to a spot by the San Antonio River. At the time of the first permanent settlement in Austin, the Tonkawa were the main tribe in the area, but Comanches and Lipan Apaches also lived in the vicinity. After Mexico gained their freedom from Spain, it began to colonize Texas and Anglo-Americans reached Central Texas by the 1830s. The village of Waterloo, the first permanent settlement in Austin was founded in 1837. 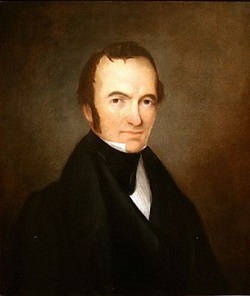 The president of Texas, Mirabeau B. Lamar, and the Texas Congress formed a site-selection commission to find a favorable location for a new permanent capital. They bought 7,735 acres along the Colorado River, which included Waterloo and its adjacent land. The site of Waterloo was purchased for the capital of the Republic of Texas in March 1839 and renamed Austin, in honor of Stephen F. Austin. The city was officially incorporated December 27, 1839. 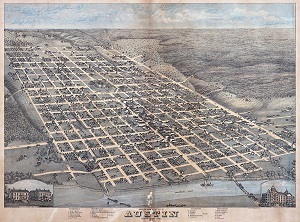 In 1845 Texas was annexed into the United States and Austin officially became the state capital on February 19, 1846. The Texas State Capitol which is 14 feet taller than the U.S. Capitol. It’s a grand pink granite building topped off with a cast iron dome and Goddess of Liberty statue. On the southeast corner of the Capitol grounds stands the Old Land Building and Capitol Visitors Center & Museum constructed in 1857 for the state’s land records. The third building in the complex is the Texas Governor’s Mansion, which is open to the public for free tours. Congress Avenue goes back to 1839 when Texas’ President Lamar, planned that Austin would have a 120-foot wide ceremonial boulevard from the river to the Capitol building. Some of the famous buildings on Congress Avenue are The Old Bakery, Walter Tips Building, Paramount Theatre, Scarborough Building and the Littlefield Building. Woodlawn a two-story Greek revival mansion built in 1853, built by Austin architect Abner Cook, who designed the Texas Governor’s Mansion one year later. In 1856, Governor Pease bought Woodlawn and kept it in his family for about fifty years. 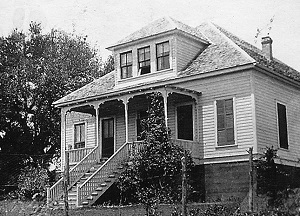 The land was later sold and subdivided to create the Enfield neighborhood where many of the oldest colonial style homes in Austin are located. In 1871, the land Governor Pease sold and gave away to freed black slaves after the Civil War became known as Clarksville. Other West Austin developments in the 1870s were the International and Great Northern Railroad and Pease Park—donated to the city by the Pease family. Shoal Creek, the centerpiece of the park, attracted recreational use as early as the mid-nineteenth century. North of Old Enfield is the Pemberton Heights suburb, that Judge John Harris, attorney general for Governor Pease bought in 1858. Pemberton Heights has more than 25 Historic Landmarks including the Windsor Road Bridge, built in 1928. Pemberton Heights and other Old West Austin area residents use to have to cross the State Street Bridge to get downtown. 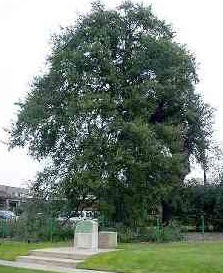 After a few settlers were killed in raids, Stephen F. Austin negotiated a boundary treaty with the local Native Americans where the Treaty Oak still stands. The tree is estimated to be between 500 and 600 years old. At one time, it stood three stories high and its thick branches spread over more than a half-acre. Unfortunately, in 1989, the mighty tree was poisoned and now stands about a third of its original size. The criminal who harmed the Treaty Oak was sentenced to nine years in prison. The Servant Girl Annihilator was a serial killer in Austin in the late 19th He was responsible for the deaths of eight known female victims, but he was never caught. One of the chief suspects in the case was a Malay cook known as Maurice. After he left Austin and took a steamship to London, the murders stopped. But, shortly after he arrived in London, the Jack the Ripper killings began, in an eerily similar fashion to those of the Servant Girl Annihilator. Angelina Eberly, the inn keeper of The Elberly House—inn and tavern, was the hero of the 1842 Texas Archive War. She noticed that national archives were being removed from Austin. 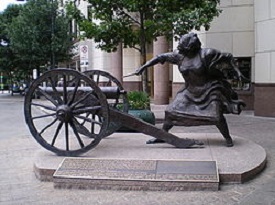 The President of the Republic of Texas, Sam Houston, had secretly ordered the archives be moved back to the city of Houston after Mexican troops had invaded nearby.Eberly ran to a six-pound cannon located on Congress Avenue and fired at the General Land Office, alerting Austin’s citizens to what they considered theft. The conflict became known as the Archive War. All the archives were returned to the city by Dec. 31, 1842, preserving Austin as the capital of Texas and keeper of the archives. 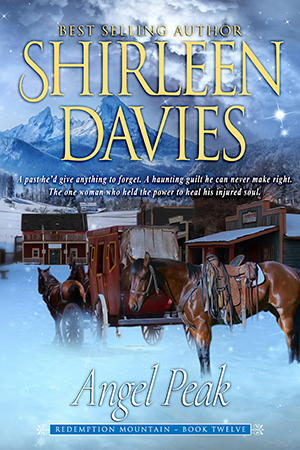 Angel Peak, book 12, Redemption Mountain historical western romance series, includes a sub-plat set in the historic town of Austin. It is available in eBook and paperback. I love all your books. They are wonderful and creative. The males are strong alphas but with heart. I love that the females are also strong and willing to work right beside they’re men. 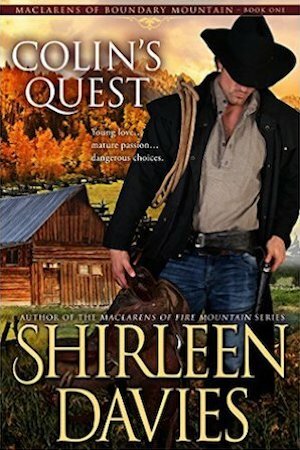 There is always an emotional journey and I find myself fully immersed in the story. Another thing I love is that the books are usually over 300 pages long. That’s my type of novel. Thank you for sharing your craft with your readers. Thanks for such wonderful comments! 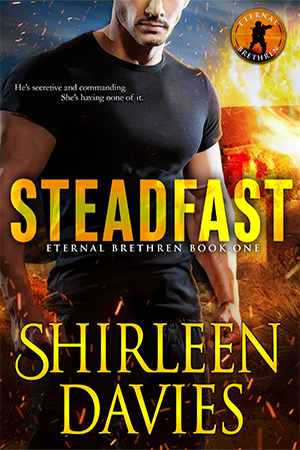 I’m glad you’re enjoying my books and the blog posts!